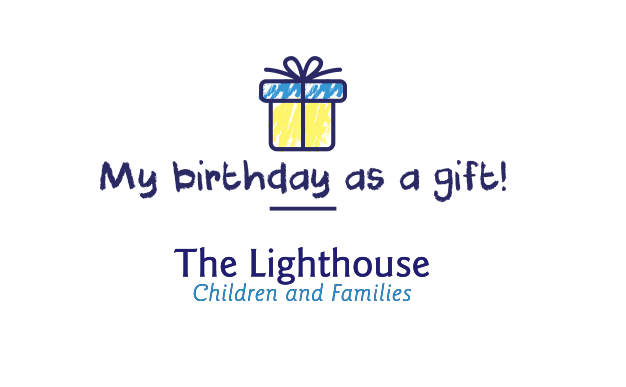 I give my birthday as a gift to The Lighthouse Children and Families, a family-centered pediatric palliative care facility. Give your birthday as a gift? of care and services were provided to children and families of The Lighthouse.